PayPal is something like an online bank through which you can send and receive money online. PayPal is used in many countries around the world. So if you are having PayPal account then you can send or receive payments from anyone in this world. There are many companies which will send your earnings via PayPal only. There are some websites which allow you to make payment via PayPal only. So if you are not having PayPal account then you cannot be able to receive or send payment. So if you are not having PayPal account then read this post on How to create and verify PayPal account once then follow the mention steps to create your account with PayPal. Believe me, this is the very useful account for you if you are in the world of online money making. If you are earning money online, then most of the companies prefer to send your earnings in your PayPal or Payza account. PayPal is much preferred over Payza account. And if you have an online business & you want to sell your products online, then you can easily receive payment from your customers who want to pay by credit card or their PayPal account. To open PayPal account you need a PAN Card and a working email Id. A bank account:- then you can’t use PayPal or open a new bank account. OR you can use your father, mother or husband PAN card. PAN card:- Then immediately apply for PAN card & you can get it in 1 month. OR you can use other’s PAN card but PayPalasksk the bank details of the same person as PAN card. You can also transfer money from one PayPal account to another PayPal account. 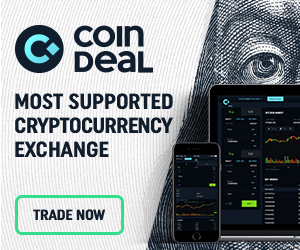 Steps To Create and Verify PayPal Account. To create a PayPal account you should go to the PayPal website and click on the sign-up option. In the next step, you need to select individual account and clicks continue. In the next step, you just need to add your email address and password. Once you add both the things then click on continue. In this step, you need to add your personal information like name, address, phone number etc. This is very easy to do. So feel the details in the correct way and then click on continue. Now in this step, PayPal will ask you to link your debit card or credit card with your account. We will do it later in this post. So as of now just click on I will link my card later button. Yeah, your PayPal account is created. Now you should click on the link at the last. Once you click that link, you will be redirected to your account. Now go to your mail and activate your PayPal account by giving your confirmation. Now it is the time to link your bank account with your PayPal account. To do this, go to link a bank account. In that option, PayPal will ask you to provide your IFSC Code and bank account number. PayPal will send small amount of money to your bank account. To confirm your account with PayPal, you should provide the exact value of deposit. Once you do that, you are done with the process of linking your bank account with Paypal. In this step, you need to attach your PAN card with your account. PAN card is must for any Indian user. So without attaching PAN card, you cannot do anything. Make sure your name on PAN card should be same as bank account. Otherwise it will not work. Now we have done all the steps of account creation with PayPal. Now it’s time to verify your account with them. To verify your account with PayPal, you need to follow the following steps. There are certain limitations of an unverified PayPal account. So I highly recommend you to verify your PayPal account. There are some companies which will pay you via PayPal only if your account is verified PayPal account. You will need to attach two things to verify your account. Purpose code: The code which will show you which kind of income you will receive in your PayPal account. Your bank account details: Your bank account details which should be correct. To provide purpose code, you need to go to settings and then go to add purpose code. In that, you will see the screen which will look like the following. Add the purpose code carefully. Now you need to give the bank details. To do that, go to setting and then click on add bank account. Add the proper information at the proper place. You should provide you all information like account name, account number, NEFT IFSC code. Once you do this, click on continue. PayPal will send you small amount in 6 to 7 days. Once they add that amount in your account, you need to verify that account with PayPal. So once you do that, you are able to link your bank account with PayPal successfully. 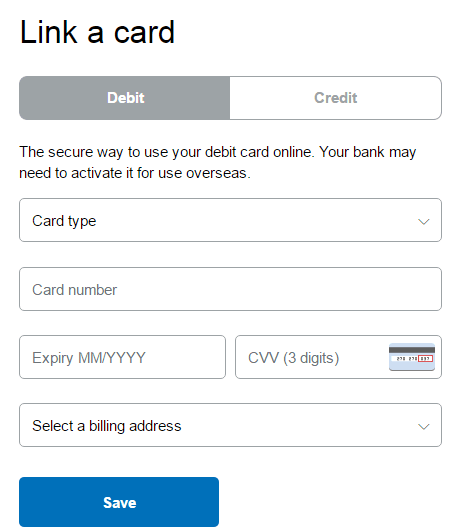 How to link Debit card or Credit Card in PayPal account? This is optional. So it depends on you whether you want to attach your debit or credit card with PayPal or not. If you want then it is very simple. Click on link Card. In that option, you will see the below screen. Fill the details properly and then click on save. So as of now, you are having a good understanding of how to create and verify PayPal account. PayPal account is very important to account for anyone. So if you are not having this account then create and verify PayPal account now. This process may seem lengthy. But believe me, this is a very easy process. You just need to follow the above-mentioned steps. Everything will follow automatically. The above-mentioned steps are very clear. Make sure you provide every detail properly. Otherwise, you will not be able to proceed further. If you like this post then do share it with your friends and help them to create their account with PayPal. If you have any problem in while creating your PayPal account then let me know via comments. I would like to help you wherever necessary. Do I need an online banking facility to get a verified Paypal Account? PayPal sends two small amount of money in your bank account to verify your account. After sending this two small money, PayPal asks you to enter this two small amount in PayPal account. So if you have online banking facility you can check your amount easily. If you are planning to earn money online, I would give you the advice to get an online banking facility. All the bank in India provides Internet Banking facility. There is no fee for getting this facility. You need to fill a form for this purpose and bank employee will give a username and password. With that username and password, you can log in into bank site. You can know the procedure of getting online facility by calling to toll-free number of your bank. 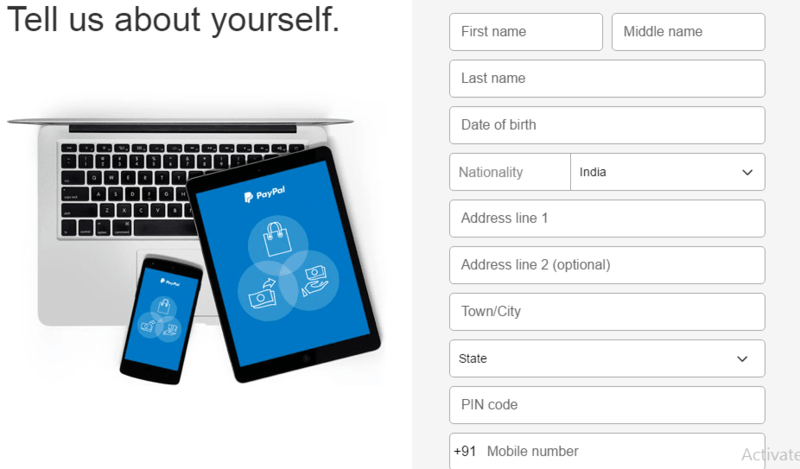 This way you can create a PayPal account in India & start sending & receiving money. Next articleHow to verify my skrill wallet account and increase my limits?